There is nowhere in the world more suitable for celebrations and special occasions than Constantia Uitsig, where they combine imagination with attention to detail to ensure that every event is well remembered. Whether it’s a 21st or 60th birthday party; a wedding or an anniversary; entertaining clients or colleagues – whatever the reason for your celebration, Constantia Uitsig will ensure that it is a truly memorable occasion. 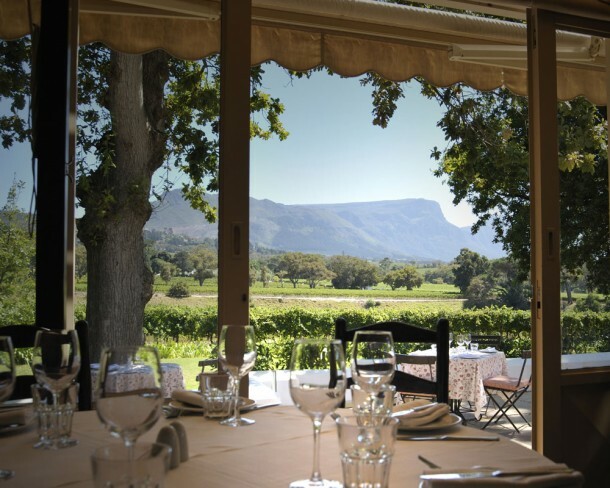 Situated in the shadow of Table Mountain, amongst the lush vineyards of the picturesque Constantia Valley, Constantia Uitsig Wine Estate affords a peaceful and elegant setting, providing an idyllic location for exclusive weddings. 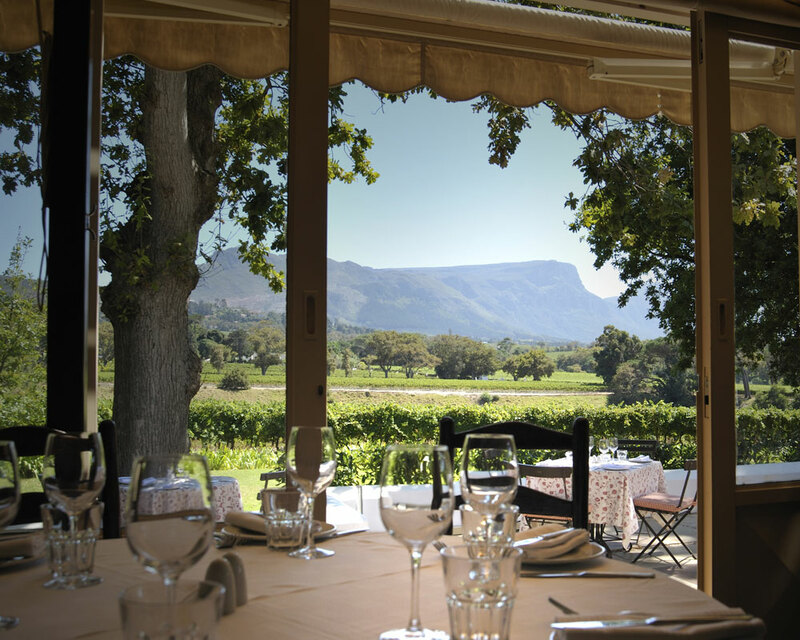 With 4 venues from which to choose – La Colombe, Constantia Uitsig Restaurant, River Café and The Cricket Oval – each offering its own unique style and atmosphere, Constantia Uitsig Wine Estate is the perfect place to celebrate your special day. For more information please contact 021 794 6500. I attended a wedding at Constantia Uitsig last year – it really is a fantastic venue!